Google's office suite turns out to be practical and useful both to work online from the web on your PC as well as on mobile devices, making use of specific applications. 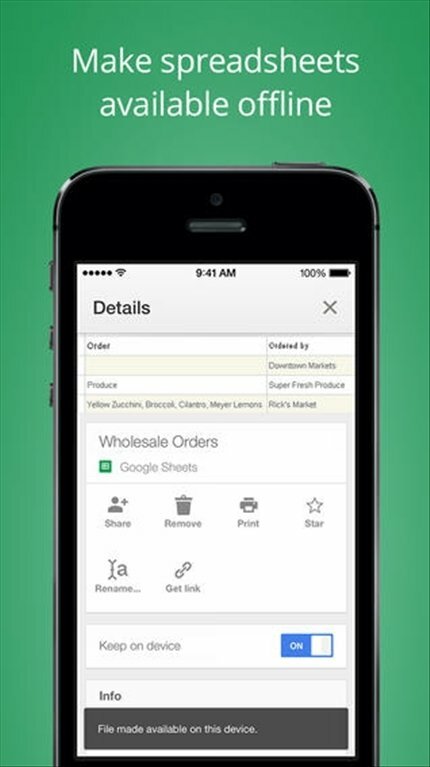 To create and edit tables with numerical data from your iPhone you now have Google Sheets for free. 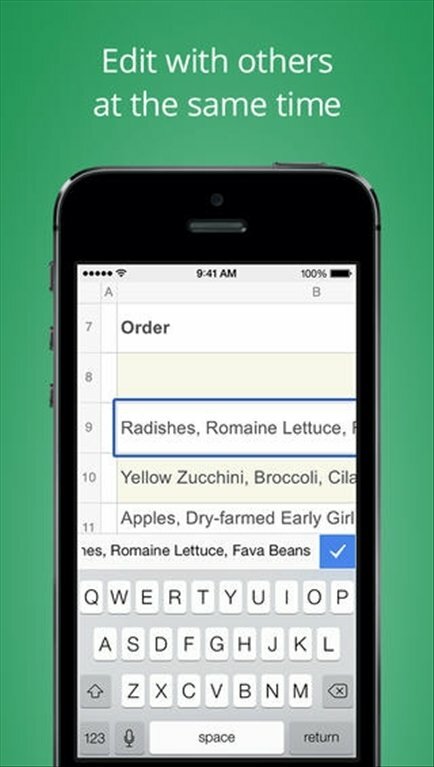 Google's tool for the creation of spreadsheets. Google Sheets allows us to create dynamic tables and insert charts with lively colors. Several users can work simultaneously from its simple interface. 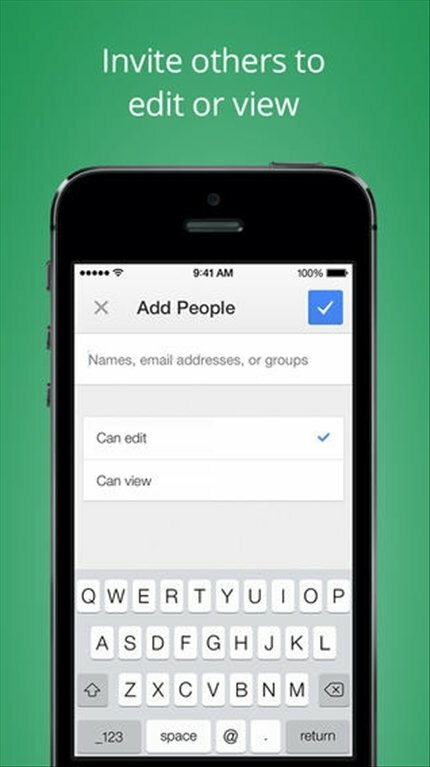 Furthermore, with the autosave option you'll never lose the changes made to your files. 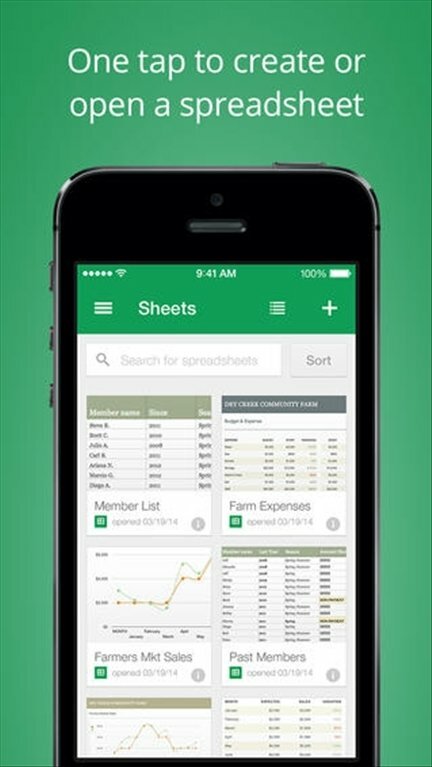 Download Google Sheets to open, create and edit spreadsheets from your iPhone wherever you are.